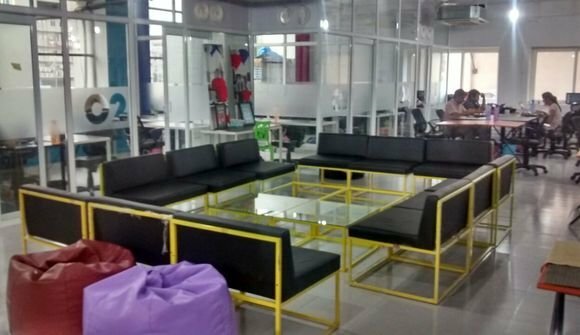 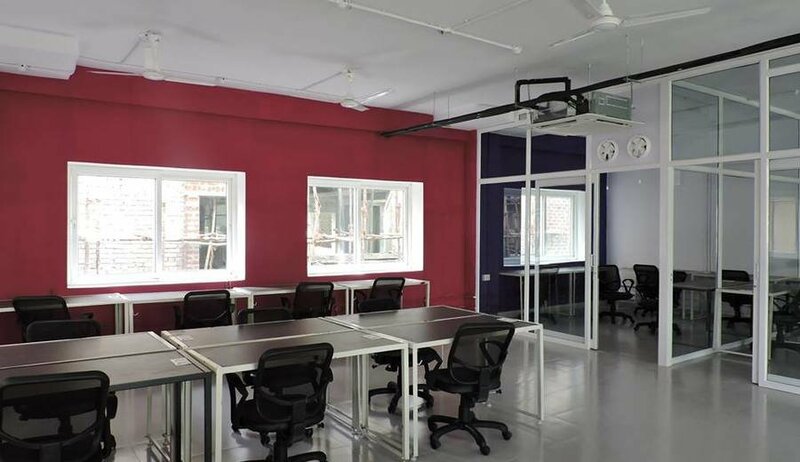 91springboard is a vibrant coworking community of freelancers, startups and established small to large businesses. 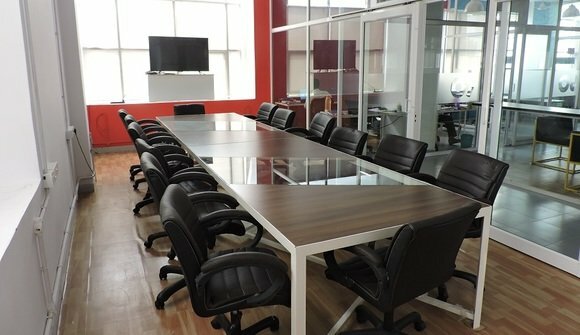 We are dedicated to making your work-life easy and fun while playing an integral role in helping your organization grow. Members of 91springboard get access to a coworking space with 24x7 office-infrastructure support, key service providers, knowledge sharing & collaboration, networking and of course, a free spirited culture that breeds innovation!